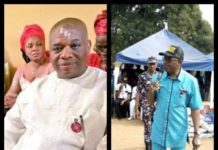 Months after keeping mum on the Leadership crises rocking the Rivers State Chapter of the All Progressive Congress(APC),the Senator Representing Rivers South East Senatorial District in the Senate, Senator Magnus Ngei Abe has blamed the Former Governor of Rivers State and current Nigerian’s Minister For Transportation Rt Hon Chibuike Amaechi for fueling the crises in the Party. 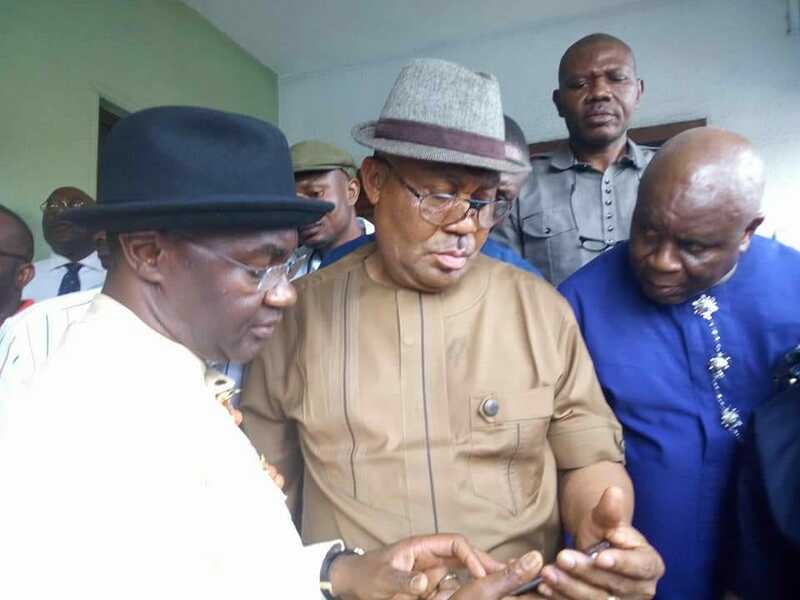 Senator Magnus Abe,the current Senator Elected on the Platform of the All Progressive Congress had been at logger-heads with Rt Hon Chibuike Amaechi over his 2019 Governorship ambition which the Former Governor has vowed never to see its fruition. 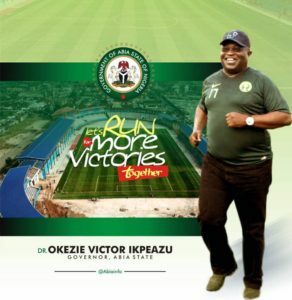 Abe in an Article Published last week by THISDAY NEWSPAPER blamed Amaechi for taking steps the imploded the Rivers State Chapter of the All Progresive Congress. 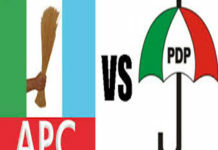 Abe Said” We all can recall that the Rivers APC was in relative peace and harmony until March 4 this year, when the Hon. Minister of Transportation and our former governor called a meeting of all leaders of our great party at the Dome on Odili Road in Port Harcourt. In that meeting, the Hon. Minister made several shocking pronouncements that area the root of our present crisis”. 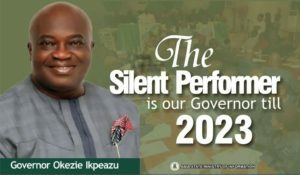 “The Hon Minister of Transportation publicly declared that Senator Magnus Abe and Dr. Dakuku Peterside were both running for governor, and that he had ordered both of them to stop. He said Dr. Dakuku Peterside had stopped and Senator Abe had not, and that anyone supporting Senator Abe should leave the party immediately. He went on to name party leaders sympathetic to Abe and declared that they must leave the party”. The Minister of Transportation declared at that meeting that anyone who failed to show absolute loyalty to him personally should receive no benefit or recognition from the party whatsoever, including contracts and patronage”. 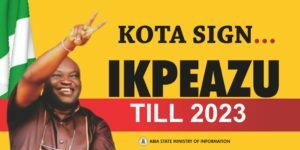 “He also declared that any party officer who associates with Senator Abe or those relating with him should consider themselves out of office and out of the party. 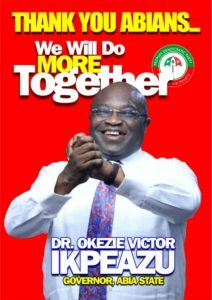 He concluded that if the party stakeholders refused to heed to his decree, he would destroy the party and rebuild it in his own image”. 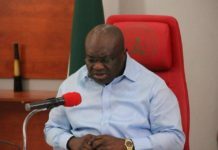 Senator Magnus Abe revealed that the removal of his perceived friends By Amaechi in an Embarrassing manner brought the Rivers APC to its present dilemma. 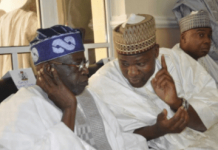 “It was after that meeting that the minister started to openly remove those he perceived as friends of Senator Abe as leaders of LGA caucuses in an embarrassing fashion. 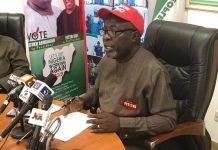 Ever since then, every action within the party has been calculated to implode the party and cause untold bitterness amongst party members in the state in order to enforce those directives”. “All the party stalwarts and members, including members of the ward, LGA and state executives of the party who have advocated for openness, fairness, and internal democracy within the party have been insulted, haunted, blackmailed, victimised and branded “betrayers” in an unprecedented demonisation. As I speak, party officials considered friendly to Senator Abe are no longer allowed to function in their offices within the party”. “Everything has been done to silence the voices of members of the party who think that the party should be run differently. These people are segregated against, not invited for meetings and deliberately shut out of the affairs of the party”. 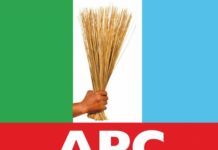 “These are the issues confronting Rivers APC, not that Senator Abe and his supporters have left or are leaving the party. That is clearly false; yet, it has been mischievously bandied at the highest levels of the party as blackmail to justify the unjustifiable”.